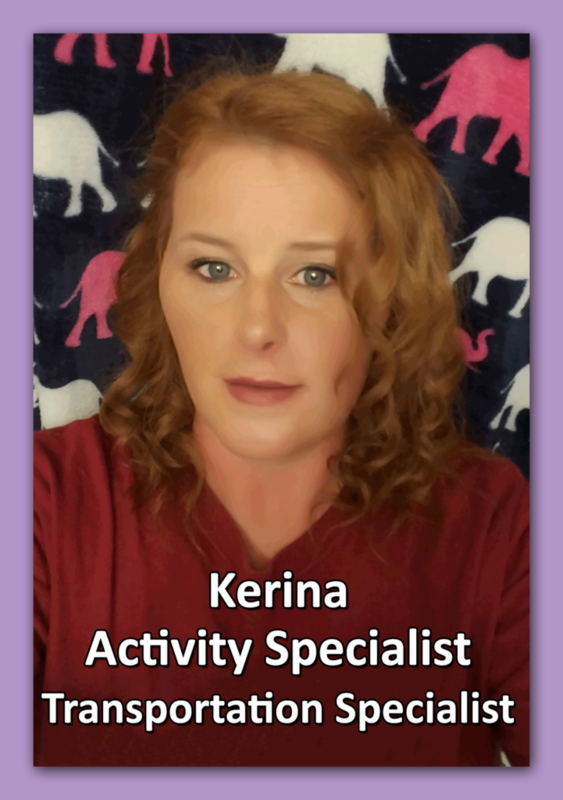 Kerina is our Art Room Activity Specialist and our Transportation Specialist. 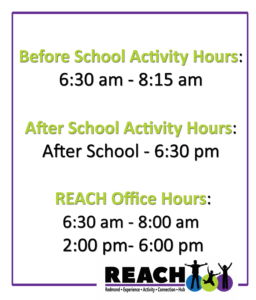 She has been with REACH for over 3 years. She attended JDHS, and Edmond Community Collage. Trainings/Certifications: CDL, First Aid Infant & Adult, Mental Health First Aid, Conscious Discipline, Guardian of Light Training. Why/How working with youth adds value to her life: It keeps me young & excited about each day. I love working with youth, their creativity, and ability to absorb inspire me to work harder. Her REACH inspirational moment/success story: To pinpoint one is hard. I have worked alongside many of the youth. I put together an activity book for when we are transporting youth (to/from school/field trips) they are filled with activities that the youth enjoy, they have been very successful. Kerina’s favorite REACH activity: I would have to say when we are out in the community planting trees, roller skating, or just walking to the near by park. It allows us to interact and to get to know the youth. Additional thoughts from Kerina: I enjoy working with the youth and have for many years. I look forward to every week. I get excited when I find that activity that brings joy and happiness to the youth, yet challenges them.